Atopos Survey 2. / EA Bucket 19. / Italian Vacation 12. 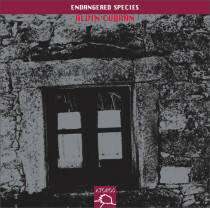 Curran’s Endangered Species is likely to be one of the best CDs I will have heard all year, and it’s on a favorite new label.